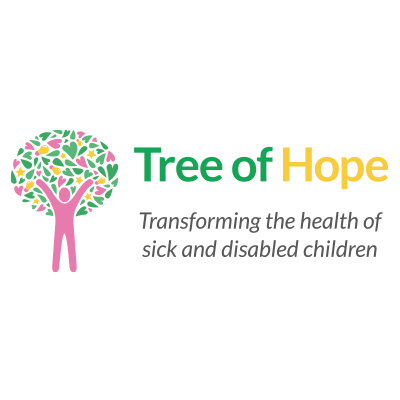 How can Tree of Hope Help You? Tree of Hope can assist you with raising the funds for vital, medical equipment and treatment that will help your child. Contact Georgie in our Family Support Team on 01892 535525 to discuss starting your campaign. Pippa’s Story – Pippa has EB. Her family raised £30,000 for a MicroSilk bath and house adaptations that will reduce stress, soothe her skin and allow her to have a private area to complete her daily dressings that is set up specifically for her needs. Epidermolysis Bullosa (EB) is a group of extremely rare genetic skin conditions that causes the skin to blister and tear at the gentlest of touches. Children born with EB are often called ‘Butterfly Children’ as their skin is as fragile as a butterfly. EB is listed as one of the top 10 most painful conditions in the world. Open wounds and sores form on the delicate skin and often complications form by infection and internal linings. In certain cases, EB can be fatal in infancy. EB Simplex – The most common form of EB in which in most cases is inherited from a parent who has visible signs of the condition. In this type, blistering usually occurs in the neonatal period but can also manifest in later child or adult life. Blisters are worsened due to rubbing, especially on the feet. Dystrophic EB – DEB gets its name from the way the blisters heal. The scarring leads to the contraction of joints, contraction of mouth membranes, narrowing of the oesophagus and fusions of the toes and fingers. The severity of DEB varies and often worsens with age. Junctional EB – Around 10% of people who have EB, have JEB. It is inherited from both parents who are carriers but do not show signs of symptoms. It can often be fatal and some babies may only survive the first two or three years of life. There is also a milder form of JEB which may not restrict life expectancy but can cause lifelong pain and disability. Currently, there is no cure for EB but there are pieces of equipment and things that can be done that can help make life a little easier and pain-free.